Hey my lovely beauties! How are you today? I’m always here to inspire you and awaken your creativity to follow the latest fashion trends. For today, I have some clever, yet life-changing shoe hacks you need to see! You will be surprised when you see how easily you can stretch a pair of tight shoes and how you can make them look shinier. Shoes may be the trick behind having a great day or not, so be aware of what you put on! I advise you to check these hacks carefully one by one and learn something new about making your shoes more comfortable and the days happier. Enjoy! Stretch your new tight shoes by wearing thick socks and blow drying the tight area. 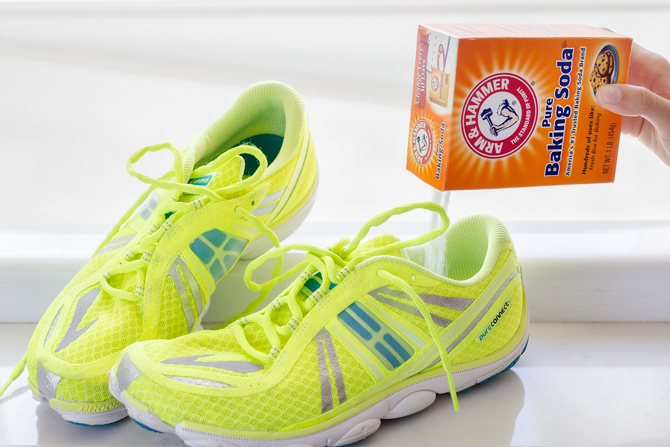 To absorb odors, sprinkle baking soda in your shoes. To make your leather shoes shinier use glass cleaner. Wearing closed-toed heels? Tape the 3rd ans 4th toes on each foot. Slippery soles? Sand the bottoms of your shoes. 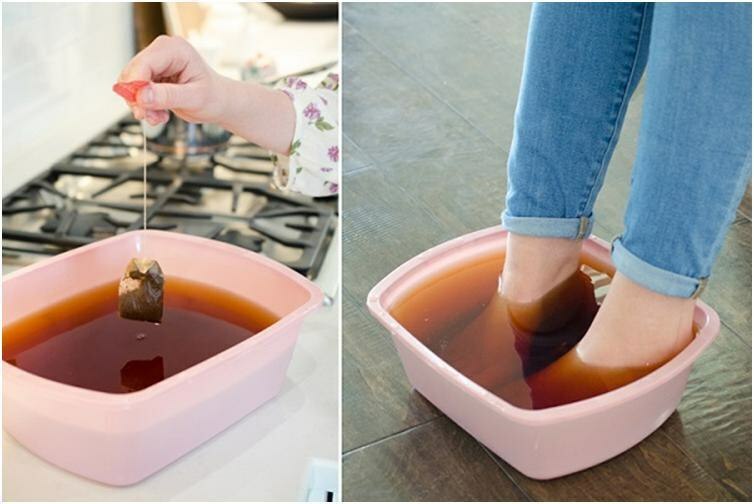 To reduce infection, soak blistered feet in warm black tea. So, what do you think about these shoe hacks my dear people? Do you find them smart and fun as I do? Have you ever tried one of them? Share your thoughts with me. If you have some other ideas, tricks and tips on your mind, please share them too – I would love to see everything you have to show me! Thank you for reading! 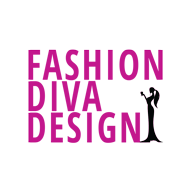 Enjoy in the rest of the day and don’t forget to stay up to date with the content of Fashion Diva Design!